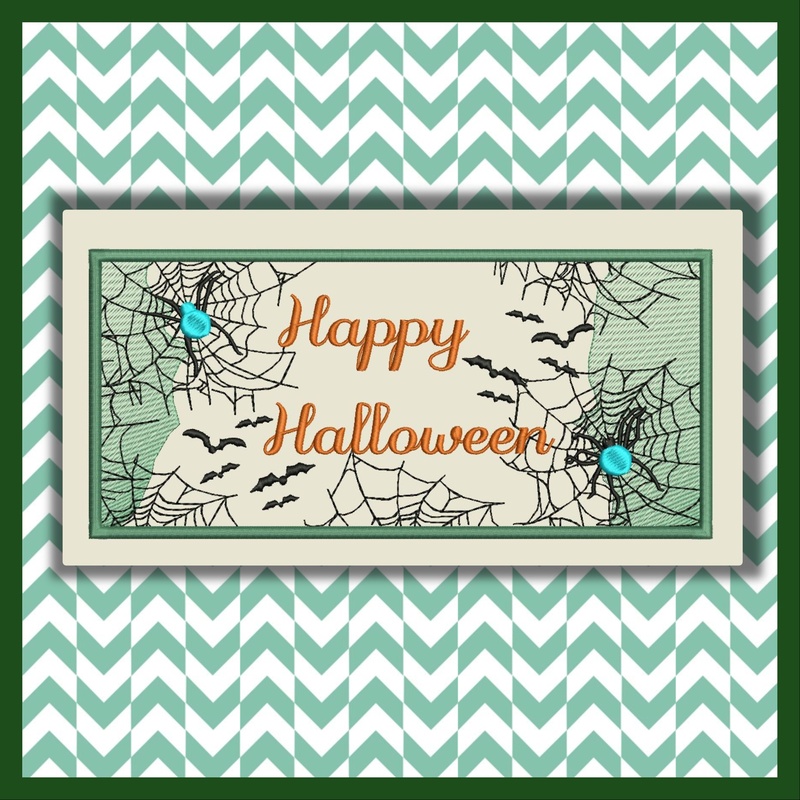 Fun little funky web design for those cute Halloween projects. 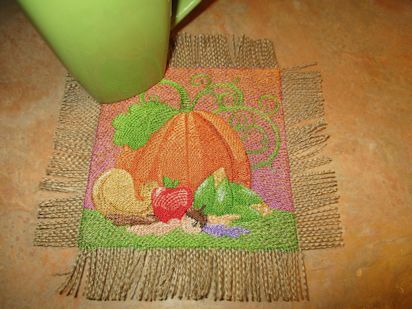 Door hanger on burlap or fun to add to a little treat bag maybe. Lots of ideas go through my head with this one.